We practise in the area of residential and commercial real estate including but not limited to sale and purchase, financing/refinancing and leases. 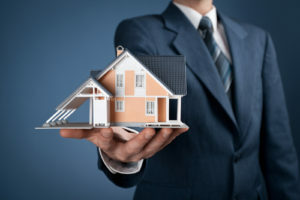 Real estate law can be quite complicated, varying from region to region, and requiring a specialized body of legal knowledge. At Trinity Law Office, we ensure that our clients are adequately represented in the legal intricacies of all aspects of the deal. We have experience in all legal aspects of condominium sales, purchase, lease and maintenance, which aspects differ markedly from that of a single dwelling house. We will ensure that you are well equipped before venturing into a major transaction.